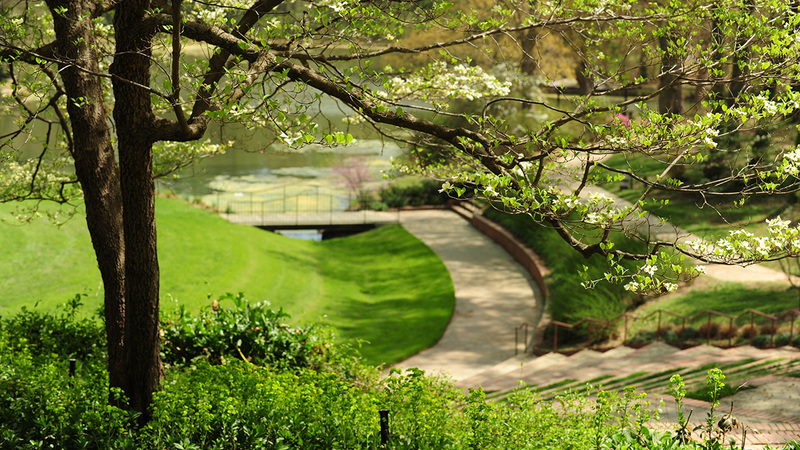 This 1,500-seat amphitheater faces a four-acre lake in the southeast quadrant of the Meredith College campus. 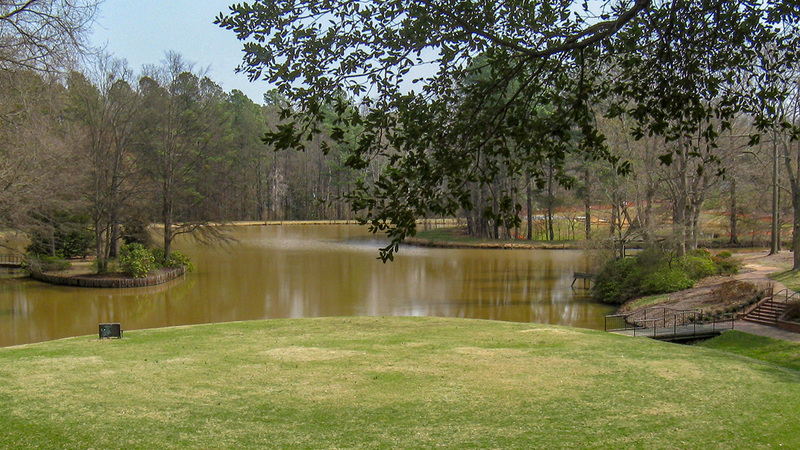 Made possible by a bequest from the estate of North Carolina native Elva Bryan McIver, the lake and theater were designed by Richard Bell in 1964 as the first stage of his comprehensive master plan, which introduced Modernist design elements to the campus – a notable departure from its traditional Georgian-style core. 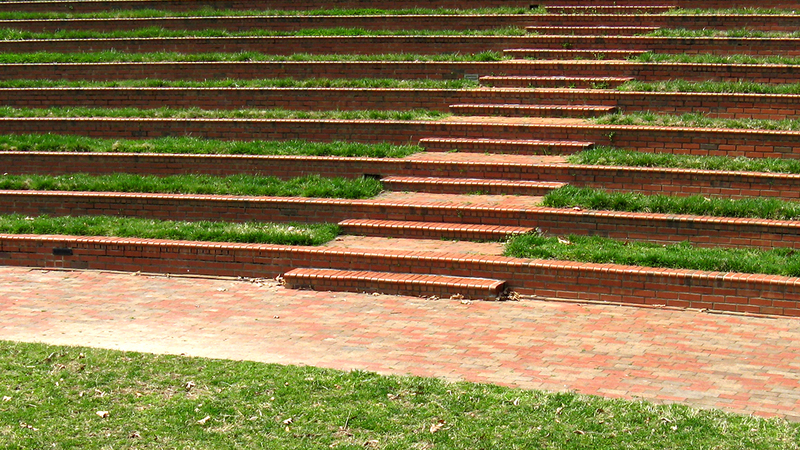 The open-air theater is composed of a large, circular lawn performance area surrounded by stepped redbrick seating and alternating strips of grass. Accessible by a wooden pedestrian footbridge, an island in the lake acts as a second stage. 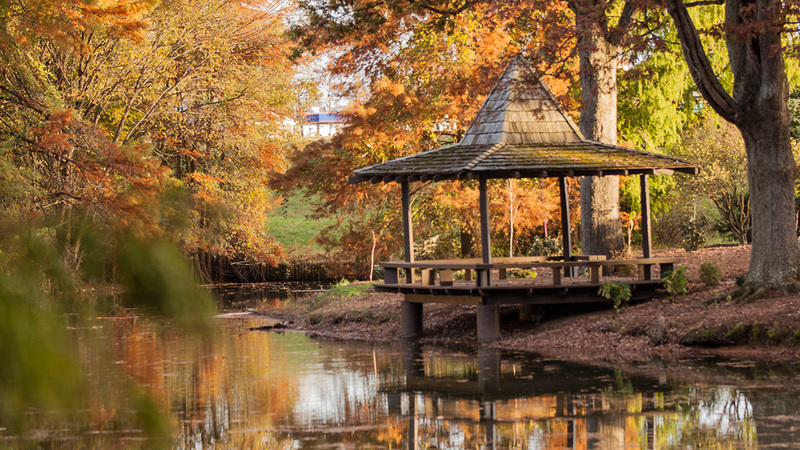 A circuitous brick path rings the lake, terminating at a small, wooden-roofed structure built in 1977, the Ellen Amanda Rumley Gazebo. 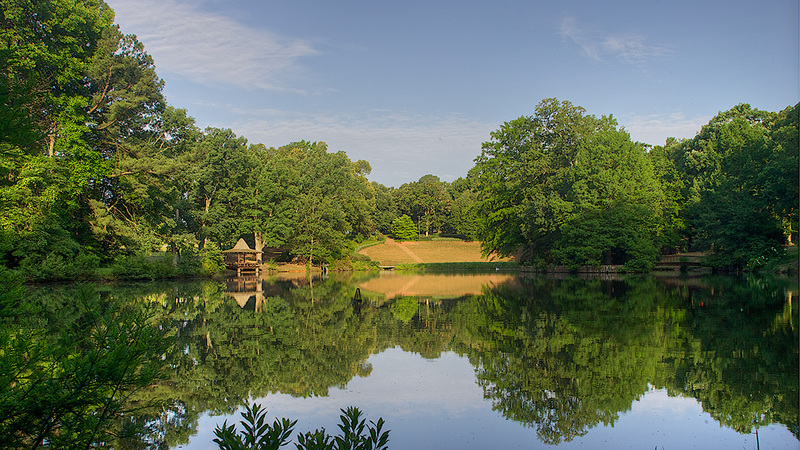 The surrounding landscape includes many native plantings, such as mature canopy oak and pine trees, oakleaf hydrangeas, Carolina sweetshrub, and groupings of ostrich fern. 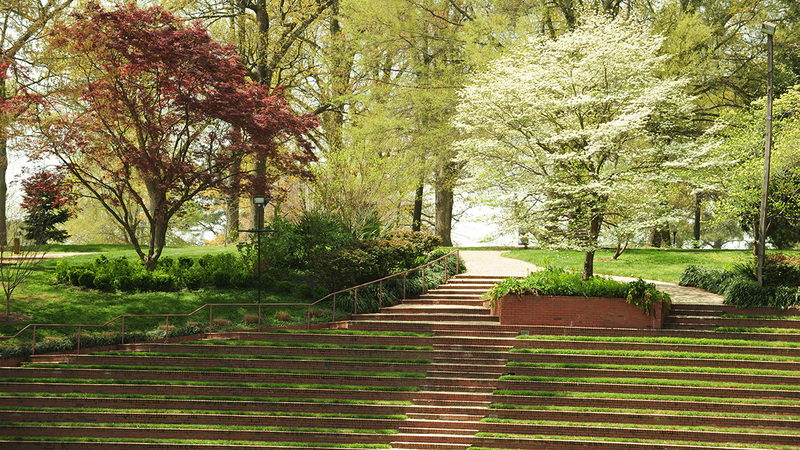 Various native and exotic specimens from the Ruby McSwain Magnolia Collection are found here and throughout the campus. In the early 1990s repairs were made to the amphitheater and lake. 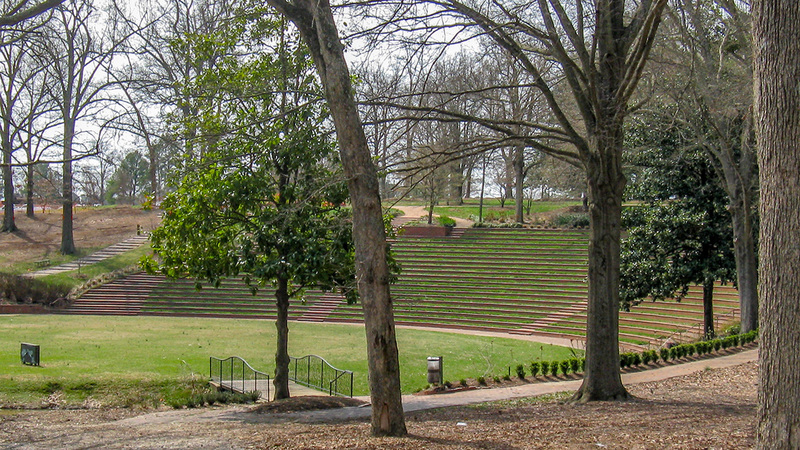 In 2007 the amphitheater, gazebo, and surrounding landscape were renovated. New plantings were added, including beautyberry, ginger lilies, fairy magnolia shrubs, and venus dogwoods.